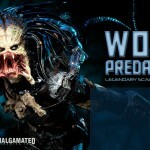 Sideshow has posted a preview photo of their upcoming Aliens vs Predator: Requiem – Wolf Predator Legendary Scale Figure. The full gallery reveal will be on March 27th, and pre-orders start a few days later on the 29th. Epic as hell. 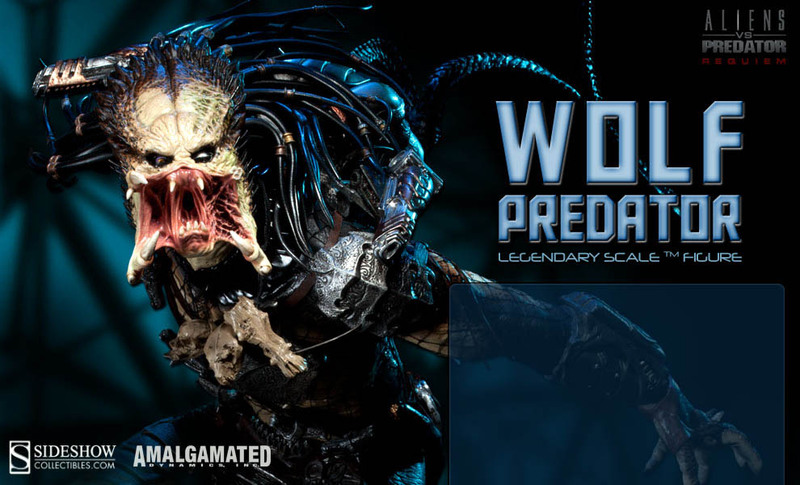 Wolf's my all time favorite Predator.